Welcome back to my mini-series, Controversy in Fiction. 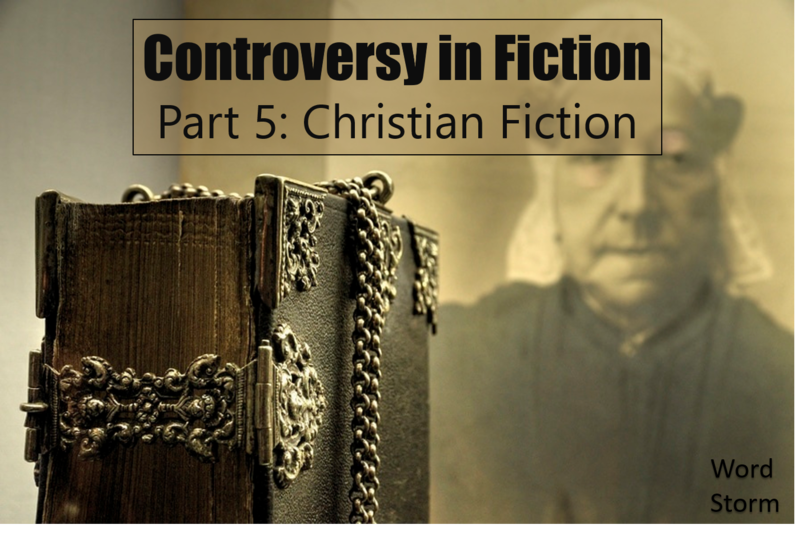 I’ve already written on Banned Books, Censorship, Magic, and Feminism, and while there are many, many more controversial topics to be explored, I will be concluding this series with a discussion on Christian Fiction. Disclaimer: This post may contain controversial opinions that are not necessarily the same as those of readers. While my personal experiences come from a Christian perspective, I have done my best to remain objective and mean no offense. Perhaps one of the most controversial topics aside from politics, sports, pirates versus ninjas, Sith versus Jedi, or the big end versus the small end of the egg is religion. It seems like everybody has an opinion on it. Personally, I’m a Christian and was practically raised on Christian fiction and the classics. 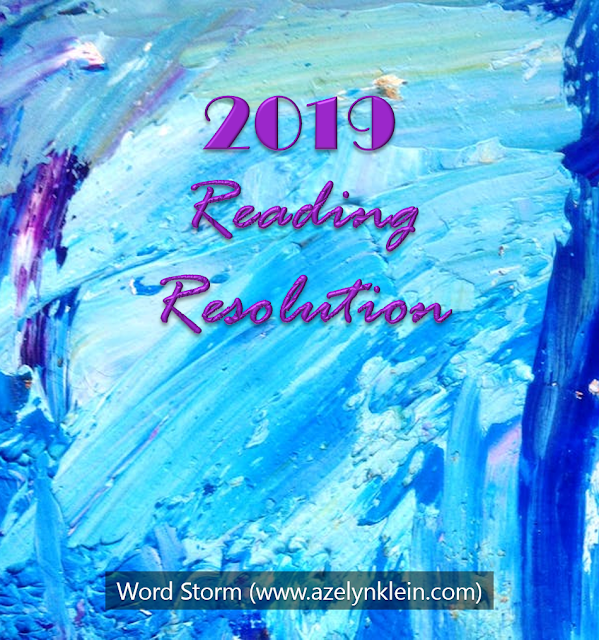 And while I’m still really picky about the kind of books I like to read (you have to be selective, or you’ll never finish the ever-growing TBR list), I don’t read as much Christian fiction as I used to, and not necessarily for all the reasons one might think. Back when I attended Evangel University, a Christian liberal arts institution, I was shocked to hear that many of my friends didn’t like reading Christian fiction. In fact, they avoided it, mainly because it was too cliché, too preachy, and too restrictive. I thought that was a little harsh, especially considering I wanted to write Christian fiction for a living and wondered if any of my friends would even bother reading it. So after much deliberation and reading book after book after book, it’s time to tackle these questions. 1) Is Christian Fiction too cliché? I don’t know about you, but often times, Christian fiction seems to follow the same patterns. Yes, I believe there actually is good versus evil, and it’s often well-represented in fiction, but often times stories fall into the same, familiar patterns: the same origin story, the same history, the same imagery between serpents/dragons and heroes, allegorical parallels between real life and the Christian walk. Don’t get me wrong, I think these can be done, and done well, in moderation, but they’ve already been done. Paradise Lost tells of Satan’s fall, the origin of man, and Satan’s possession of a serpent. The Faerie Queene includes the spiritual journey of the Redcrosse Knight in his quest to slay a dragon and save a kingdom. Pilgrim’s Progress describes Christian in his allegorical journey towards the Celestial City. The problem most people have is that when attempting to tell an allegory, they draw from stories already so familiar, that they’re predictable and boring. C. S. Lewis, on the other hand, made references to Paradise Lost in The Magician’s Nephew, but they were so subtle and told in a unique way that they aren’t immediately apparent. For example, the creation of the animals is nearly identical—in both stories, the animals come out of the ground, both stags and elephants and others alike. Another similar aspect between Lewis and Milton was that they drew from mythology albeit in different ways, and while I’ve seen a lot of Christian fiction that includes dragons or serpents (usually evil ones), I haven’t seen a lot of mythology mixed in. It’s seen as too pagan. If Christian fiction today hopes to thrive as a genre, we could use a little more originality. That’s not to say writers should abandon their beliefs, but they don’t need to sacrifice their creativity either. We need more writers who dare to retell a story that’s never been retold before. We need more writers who dare to be creative even if it’s considered odd, like a certain scholar who put Father Christmas and fauns and river gods and a Christ figure all in the same story. 2) Is Christian Fiction too preachy? Another complaint about Christian fiction is that it often sounds more like a sermon than a story. As the daughter of an army chaplain, I’ve heard countless sermons throughout my lifetime, but if I’ve noticed one thing about good sermons is that they often include stories. Sermons are often meant to share the word of God, and stories often help connect that word to the audience. Unfortunately, many writers get this mixed up. Fiction should not read like a cookbook. People don’t go to stories looking for a way to live their life, a magical solution, or a fantastic moral. While many great stories include a theme or a moral, they don’t bash people over the head with them. Subtly is the key. Of course, I usually end up on the other end of the spectrum and end up too subtle so that my readers sometimes miss the point. Not writing preachy fiction while trying to maintain a theme is difficult, but it can be done. 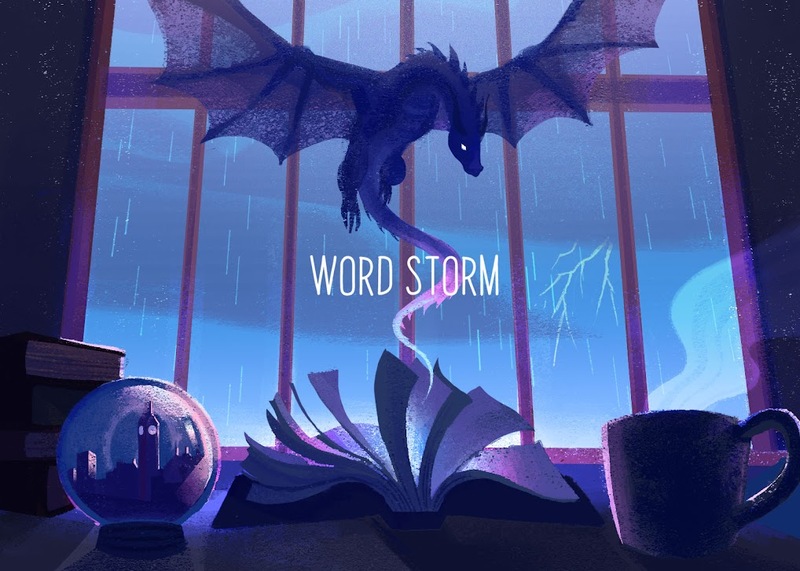 Some great examples include The Chronicles of Narnia, The Lord of the Rings, The Remnants trilogy, and Skies of Dripping Gold to name a few. 3) Is Christian Fiction too restrictive? When reading book reviews for many Christian fiction books not labeled as such, one of the main complaints I’d see was something along these lines: “I didn’t know it was Christian fiction! I wouldn’t have picked it up if I’d known.” Many bookstores try to avoid such confusion by categorizing their shelves, and putting all the Christian fiction in its neat little section to be ignored or perused at anybody’s leisure. The main problem I find with this segregation is that it makes it more difficult for Christian writers to reach a specific audience. It would be more difficult to reach out to nonbelievers if they wouldn’t even go near the shelves. When Lewis wrote The Chronicles of Narnia, he not only did a good job in disguising the Christian nature of his books so much so that people today don’t always recognize it. While books like Mere Christianity and The Screwtape Letters are often found in the Christian or religious sections in bookstores and libraries, The Chronicles of Narnia pop up in children’s sections or fantasy isles. Even J. R. R. Tolkien was a Christian writer, although his books are similarly not often categorized as such. Perhaps I haven’t read enough Christian fiction to be a good representative of the genre, or perhaps I have. Now am I saying that Christian writers shouldn’t write Christian fiction? Not at all. 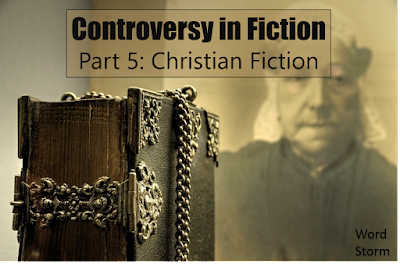 I’ve read many Christian stories, pondered their themes, and benefited from them. But often times, the label Christian has a tendency to alienate readers. Because of some of the faults made throughout the genre, it screams cliché, preachy, and for insiders only. If anything, a fictional book doesn’t have to be labeled Christian to teach Christian values, moral values, or even a good theme. Les Miserables and A Christmas Carol portray the struggles of ordinary men and their faith despite poverty and hardships. The Harry Potter series, often seen as the antithesis of Christian fiction, still contains a representation of light versus dark. It’s the heart of the story that really counts, especially if it’s just that—a good story. 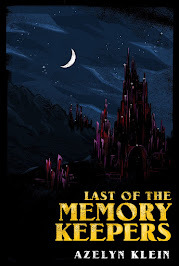 Literary references: John Milton’s Paradise Lost; Edmund Spenser’s The Faerie Queene; John Bunyan’s The Pilgrim’s Progress, C. S. Lewis’ The Chronicles of Narnia, Mere Christianity, and The Screwtape Letters; J. R. R. Tolkien’s The Lord of the Rings; Lisa T. Bergren’s The Remnants Trilogy; Hannah Heath’s Skies of Dripping Gold; Victor Hugo’s Les Miserables; Charles Dickens’ A Christmas Carol; and J. K. Rowling’s Harry Potter series. Let’s chat! What’s your take on Christian fiction? What’s your criteria for picking up a book? I liked reading your take on this! I grew up basically on children's classics and christian fic and I did find it mostly too preachy and predictable. Creativity is a must! I've found wonderful Christian writers since then (I particularly like Stephanie Morrill's books) that totally smashed cliches and were fun and witty and told and original story while keeping in Christian themes, so that was great! But mostly I guess I do avoid the genre because it tends to be too cliche for me. :P I'm glad you have found many Christian fiction books to love though! Thanks for the comment! I look forward to reading more of your wonderfully enthusiastic posts. Okay, first of all, can I just thank you for addressing this issue in a thoughtful and mature manner? This is one of a very small amount of not-insanely-angry posts concerning Christian fiction, so thank you so much for that. I've never read any Christian fiction, but I do hope to get Resistance by Jaye L. Knight for Christmas! From the preview on Goodreads and others' reviews, it looks like a book that's more of an intriguing story that includes Christian values than a thinly-disguised sermon. You are most welcome. I prefer a well-structured argument over a ranting (unless I'm going for a humorous effect) because it tends to communicate better. Oooh, that does sound interesting. I'll have to check it out. Thanks for the comment!